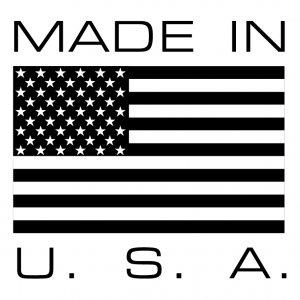 Our quality control department is the HUB of our manufacturing facility. All parts in process and final parts inspections take place here. We accomplish this through the use of qualified skilled technicians ,special hand help inspection gauges and electronic measuring devices. 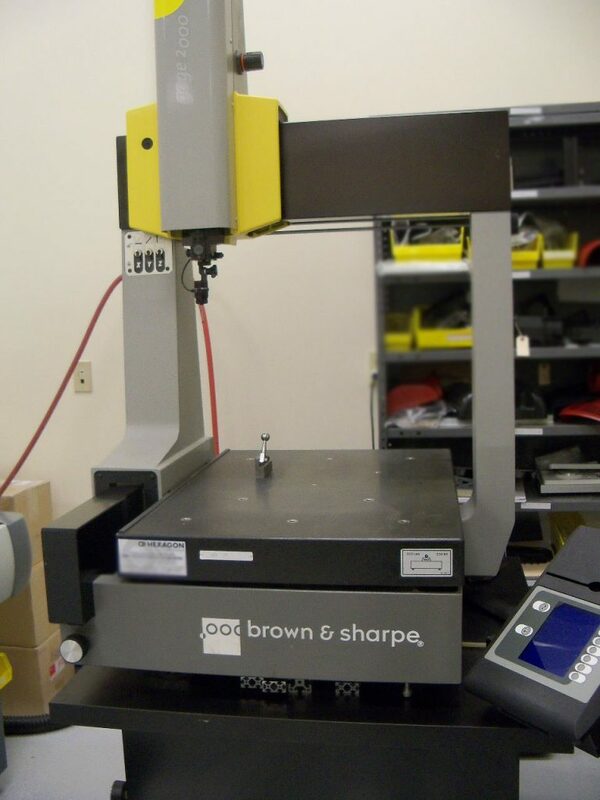 Our Quality Control department is also outfitted with the “GAGE 2000™” Coordinate Measuring Machine. This state of the art computerized inspection equipment enables us, not only to GUARANTEE our QUALITY, but gives us the ability to “REVERSE ENGINEER” any project.